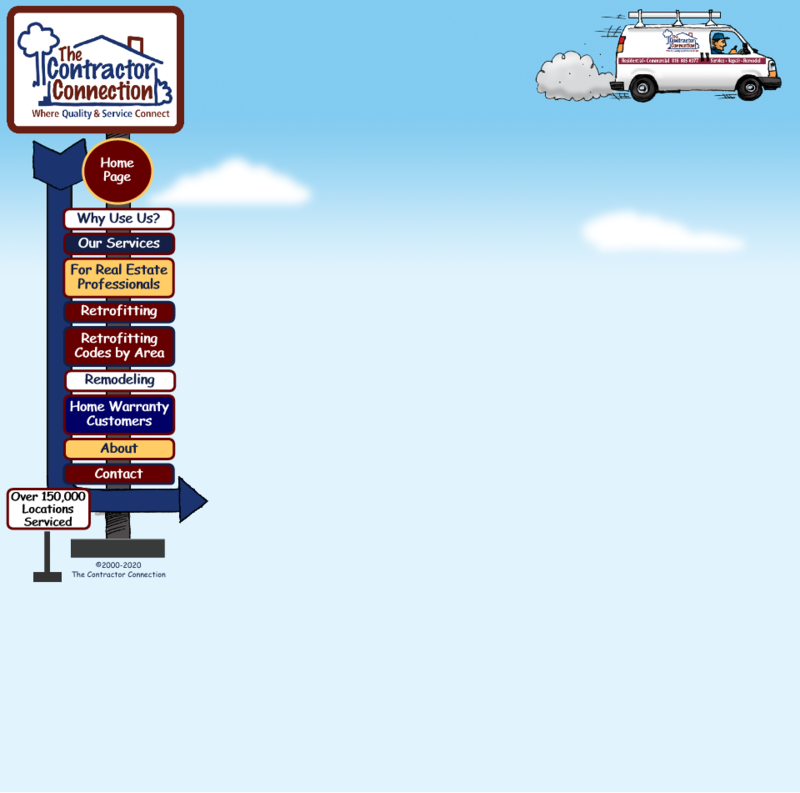 It's possible that no other company services as many homes on a daily basis than The Contractor Connection. Many years of hard work and consistently great service allow us to make that claim, and it's true. We visit dozens of new customers each day and have thousands of loyal, repeat customers. Hard work pays off. But along with hard work comes commitment. And we're committed to doing all we can to provide customer satisfaction. Our repeat business proves it! To date we have provided Service, Repair or Remodel to over 110,000 locations. Because we’re licensed and experienced in so many classifications, we are extremely competent at sorting out exactly what’s needed to satisfy requirements. We have performed corrections related to these types of orders so many times it seems like clockwork. We’ve developed a close, working relationship with the Code Enforcement Division of Building and Safety.